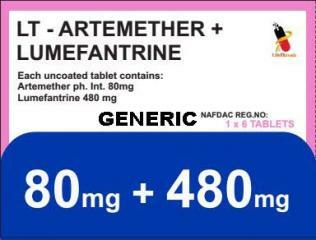 This medication is used to treat high blood pressure. Indapamide is also used to reduce extra salt and fluid in the body (edema) caused by a certain heart problem (congestive heart failure). Lowering high blood pressure helps prevent strokes, heart attacks, and kidney problems. 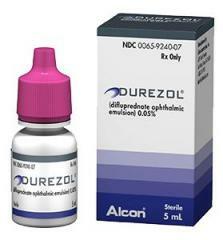 This medication is also known in other brand name as Lozol.